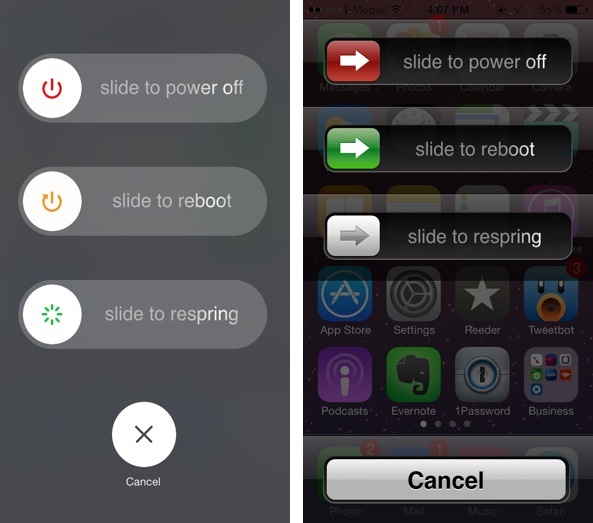 BetterPowerDown is a brand-new jailbreak tweak that allows you to add additional power-off options to iOS 7.0.x. The tweak, which is available for download on Cydia’s BigBoss repo for $0.99, allows you to add the iOS 7.1 and iOS 6.x power-down sliders to your device. 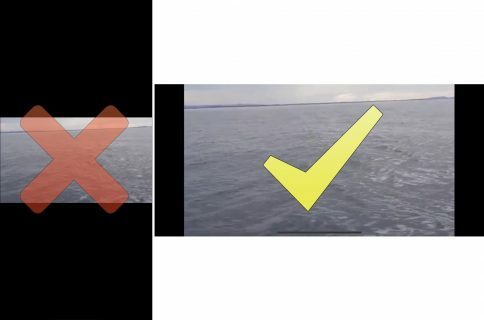 We’ve taken BetterPowerDown for a spin on video. Check out our review after the break. 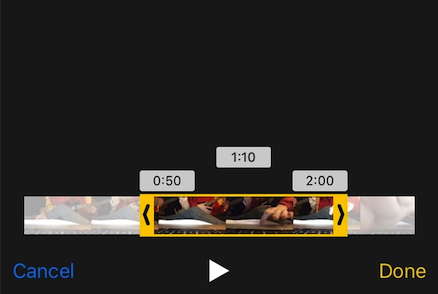 With iOS 7.1, Apple switched up the style of its interface a bit and incorporated circle-styled slider knobs. BetterPowerDown allows jailbroken iOS 7.0.x users to experience the new style of knob without upgrading and thus losing the precious jailbreak. If you’re feeling a bit nostalgic, users have the option of integrating the iOS 6.x power-down sliders as well. 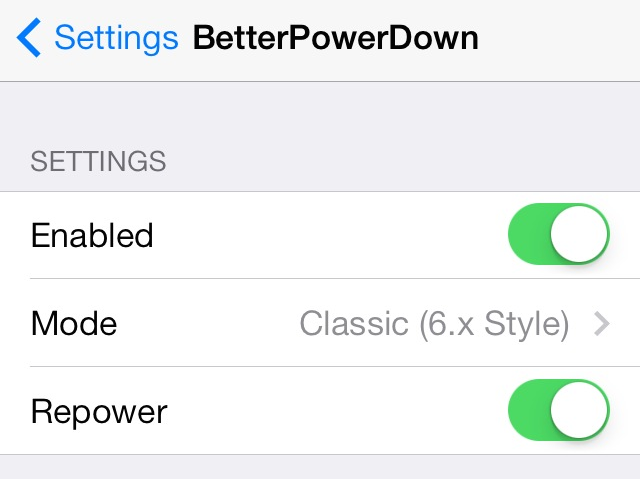 Each setting can be adjusted in BetterPowerDown’s preferences with no respring necessary. As an added bonus, BetterPowerDown incorporates Hashbang Productions’ RePower tweak. That tweak, which we reviewed a while back, allows you to add slide to respring, and slide to reboot sliders to the power-down screen. Users wishing to enable RePower can do so via a toggle from BetterPowerDown’s preference panel. I’ve used BetterPowerDown and I recommend that you try it. It’s a solid way to add iOS 7.1 slider knobs along with additional power-down options to your jailbroken iPhone. If you decide to try it, let me know what you think about it down below in the comments.